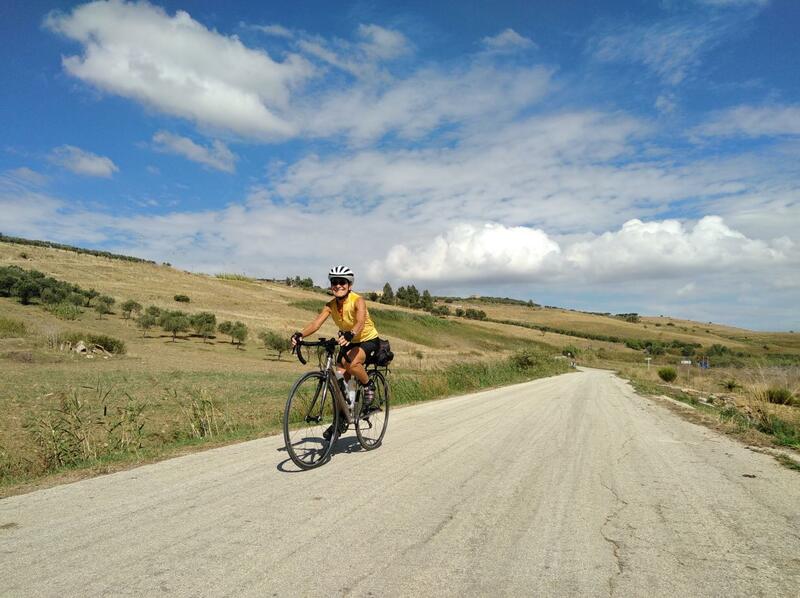 We did a self-guidedtour, biking from Ravenna to Bologna. Everything worked out exceedingly well and we were extremely pleased. Do you have bicycles and/or accessories for kids? Alongs” and “Kid’s Trailers”. On GUIDED TOURS, please consult for your specific departure. can provide a lightly used helmet upon request. Please be sure to provide your helmet size. Who is responsible for the bikes if they are damaged or stolen? GUIDED or SELF-GUIDED: You are! You’ll agree to this when you sign our contract when the bikes are delivered to you, so please be careful! That said, we offer plenty of advice and tips on how to properly store and secure your bikes every night. On Guided Tours, our tour leader will store the bikes for you every night. Do you have any luggage restrictions? also need to bring your bags down to the hotel lobby in the morning before leaving for the next destination. let us know if we can help with suggestions. What type of bike should I pick? Are there extra payments not included on this tour? available at a separate fee – please check the specific itinerary for details. GUIDED TOURS: Bike-hire options are available for a separate fee (please check the specific tour details). Also, please check the What’s Included section of each tour webpage for specific inclusions. Is it possible to make changes on this itinerary? nights at different locations (depending on the itinerary). point cycling holidays (for example, based in an Italian villa). When does my tour start and end? on Day 1 and when to leave on the last day. If I come alone, will I have anyone to cycle with? will try to find out for your specific departure. generally, the group will ride together, along with our tour leader.